We proudly provide you with reinforced cardboard boxes packing equivalent to the strength of wooden materials. Making cardboard boxes by hand one by one, we can respond to small quantity orders, which is hard to obtain from other companies. We can also promptly provide them. Please use our reinforced cardboard boxes when prompt packing is needed, even if it is a small order. 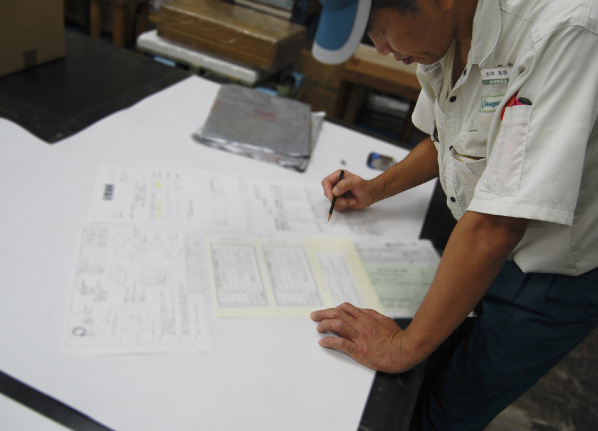 Safe and stable designs for every shipment. We provide the most suitable design to protect goods from various external factors, as well as fitting their features. The largest "carton formers" are equipped in the Kansai region, Japan. 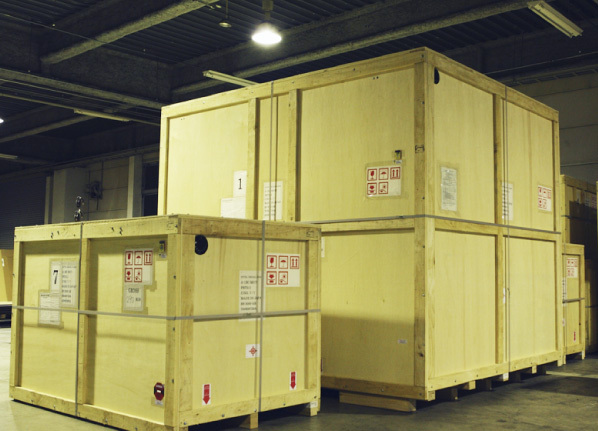 Our carton formers can make the largest size cardboard boxes in the Kansai region. We can form cardboard boxes at will responding to your demands. 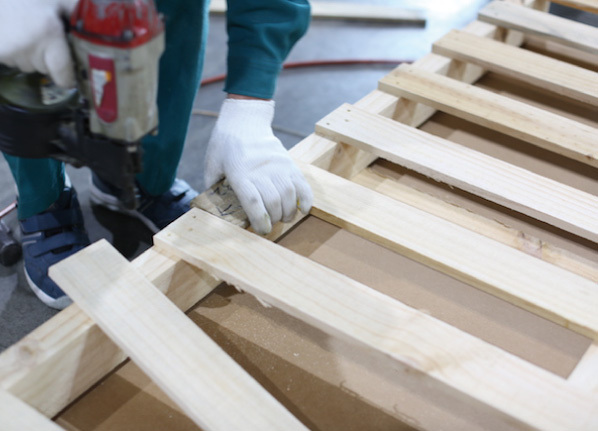 You can reduce the cost of air freight depending on your goods by switching the type of packages from wooden boxes to reinforced cardboard boxes. Copyright (c)Tsukagoshi Transport All rights reserved.